Reading the short bio on Kirk Millson’s website, I started comparing it to my own. He moved nine times (that he can remember) before he was 13. (Only 6 for me.) He graduated from the University of Utah. (I “moved on” well before graduation. If I’d stuck it out a few more quarters, we’d have been classmates.) And my longest road trip falls well shy of Millson’s 9,000 miles. I hope to beat that some day. But this isn’t supposed to be about me. After 23 years as a newspaperman, Millson took a sales job and started writing what he wanted rather than the stories he was assigned. This book is the initial result. He has a novel nearing completion and is making plans for what comes next. For more, visit Millson’s website. “Forced out of his high-ranking editorial position at the local newspaper, Kirk Millson couldn’t bear the thought of starting all over and crawling back to the copy desk. So when his new boss offers him a leave of absence, Kirk jumps at the chance to realize his dream of driving the more than 4,000 miles from Salt Lake City to Panama’s Darien Gap. His wife readily consents, with one minor catch: He has to take his son Peter along for the ride. 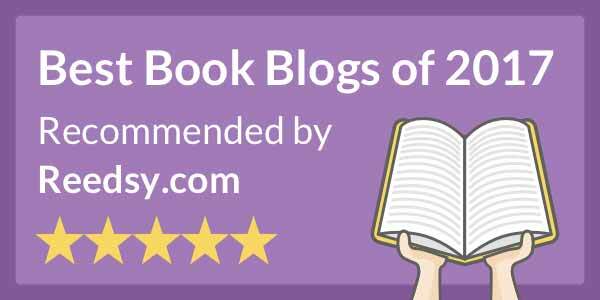 A good travel memoir isn’t about the places visited and the things that were done (that’s what guidebooks or, in today’s world, their webpage replacements are for). It’s about the experience, that we get vicariously, and the lessons learned, about people, life, the world, ourselves, or maybe even parenting, families and work life balance. Those last three were among the biggies for Kirk Millson with plenty of the others as well. 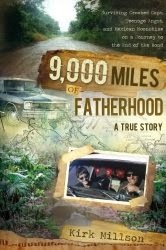 9,000 Miles of Fatherhood is a grand adventure and a feel-good story, too. A small number of typos and other proofreading and copy editing misses.